Last week, it was Thursday around 1:00, I sat in my teacher lounge. It was an ordinary day from my ordinary life. I had finished lunch and felt like tuning out for a moment so I opened Facebook on my phone. NPR had shared the passing of Mary Oliver. In the moment I read the words I felt a bit of something leave me. I imagine it was a moment of grief. I never met her, yet I did meet her words. They will forever hold meaning in my life. 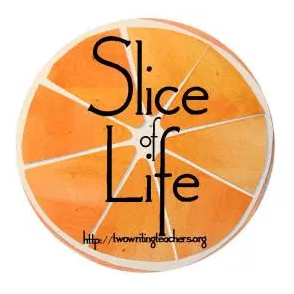 I cannot think of a time since I began slicing or hosting Slice of Life that words of Mary Oliver have not somehow resonated within me and made me feel like the air around me created a spirit of life and beauty. As I write these words now I feel a bit weepy on her passing. I have shared her here many times and today will be no different and yet so different. I share these words with you today, from her, and I hope you feel the joy, wonder, and possibility in them like I do. Thank you Mary Oliver, for all your words. I decided very early I wanted to write. But I didn’t think of it as a career. I didn’t even think of it as a profession…it was the most exciting thing, the most powerful thing, the most wonderful thing to do with my life. 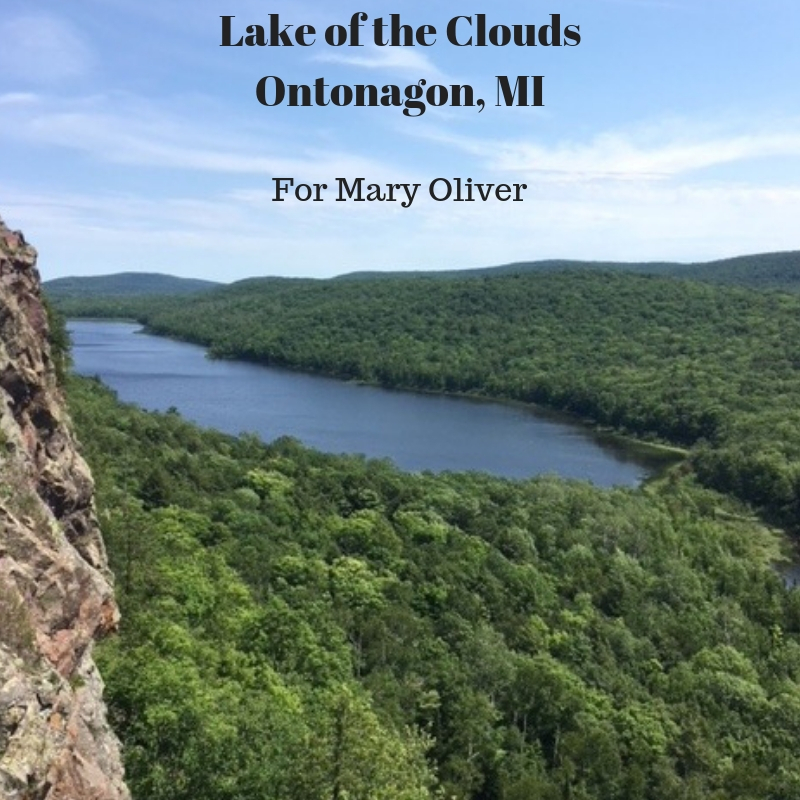 This picture was taken at one of my favorite look-outs in the Upper Peninsula of Michigan deep within the Porcupine Mountains. A place I would imagine Mary Oliver could have spun a poem within moments. 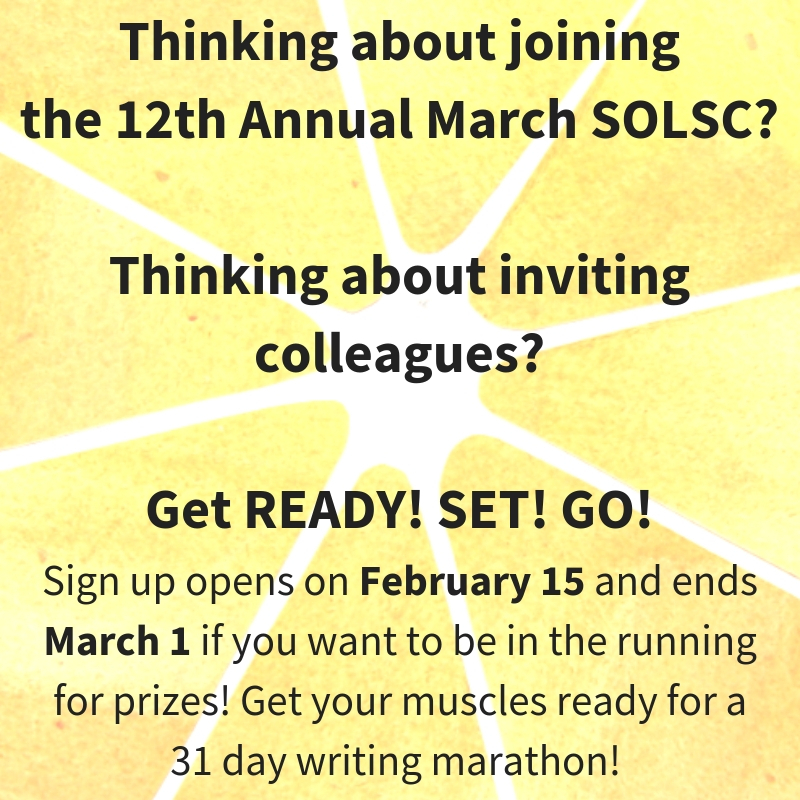 Before you go, be sure to take a look at the following links in case you missed any new information regarding the SOLSC March Challenge and the April Challenge for classrooms. Thanks Elsie for the nudge – I am back after a long absence. Still trying to process the events of the past weekend. Memories of a great dog! I’ve been a parent for eight years. It amazes me that my children are still schooling me about what matters the most. It’s report writing time. We don’t give grades in our primary school but write comments. I spent hours reading what other teachers had written about their students. 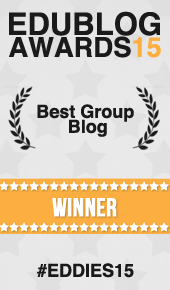 Happy to be flexing my writing muscles and joining this writing community again this week. Still thinking about my one little word- joy. if it’s not one thing, it’s a completely different thing. I see several old friends have posted today after a long absence. I join them today because of a tweet yesterday. It’s that time again! Perusing Plant Catalogs with a MIssion in Mind! A local cafe and used bookstore was the perfect Sat outing! I got to teach music!!! Betsy’s SOL inspired my own reflection on poet, Mary Oliver. Trevor Bryan’s newly released book, The Art of Comprehension, expanded my thinking about my own work with writers! Also: Beautiful tribute to Mary Oliver in today’s invitation to write, Betsy. She was, herself, an invitation to write. And to live fully. Honoring the MLK Jr holiday . . .
It’s book award season and I’m still reading possible winners! I have been away from Slicing for months and you are the first slicer I read… I’ve been away from reading as well… and I’m back there as well… so it was so great to feel your book love and get so many recommendations. A little moment of quiet in the midst of an epic road trip!